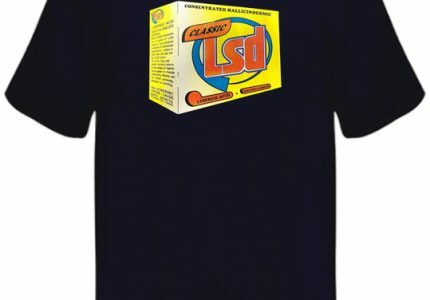 Lsd Soap Box (RN2029) is a t-shirt design we originally did in the mid nineties. 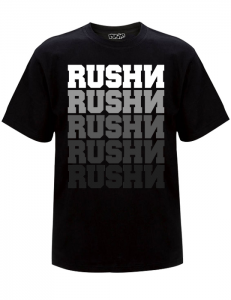 The idea of this print is get up on your soap box and preach about alternative thinking. During this time it was popular to parody different company logos. Which is what we did at that this time. However we tried to make it different so we wouldn’t get a letter in the mail. Most punters don’t know it’s was a parody.